U.S. regulators are considering whether to re-propose amendments to the Volcker Rule, to tackle industry alarm that a change intended to soften it might end up making it tougher. 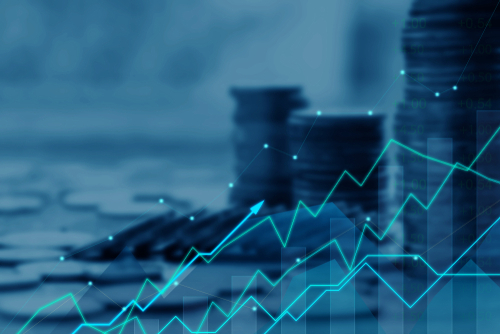 The Volcker Rule bars deposit-taking banks from engaging in speculative proprietary trading and contains criteria for assessing whether a trade is speculative. Amendments proposed by the five regulatory agencies in May 2018 were designed to ease the application of the regulation and included a new ‘accounting prong’ to clarify how to identify speculative intent.